Far future. Mankind is attacked by alien race. Enemy robot forces are advancing on all colonies and even on Earth. Scientists have found a new weapon to defeat enemy, but our research facility has been attacked. We need to transmit collected information. Give us some time! Manage super – modern combat unit “CyberSphere”, hold on as long as possible to defend the base from the advancing enemy hordes of robots, aliens and cyborgs. Use your deadly and diverse arsenal of firearms, missiles, energy weapons, as well as support battle drones for the destruction of the enemy. You can fight alone or join forces with other pilots in online multiplayer mode! ★ Amazing 3D graphics. It will make you believe, that this game is reality. ★ Singleplayer. You can play this game without internet connection! ★ Online multiplayer. Up to 8 players can play together! 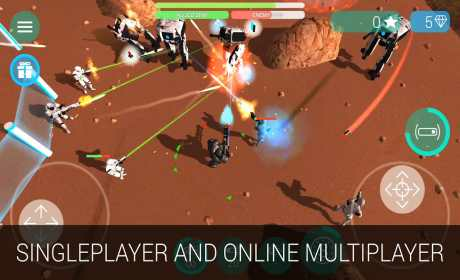 ★ Lot of game modes – deathmatch, team deathmatch, assault, defence, survive! 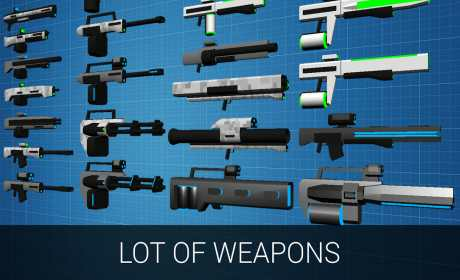 ★ Plenty of weapons. 28 deadly guns. ★ Lot of character types. Manage futuristic tanks, walking robots, cyborgs and soldiers, each with unique special ability! ★ Many support drone models. Use your AI-controlled guardians. ★ Easiness of control. You can manage it intuitively using on-screen controls or gamepad. ★ Global ratings. 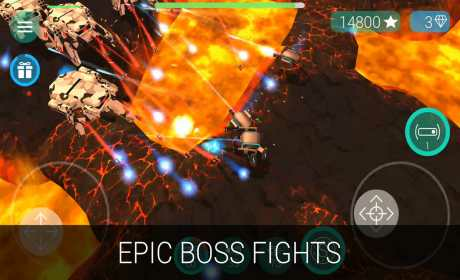 Become the best robot destroyer in the world! ★ A variety of enemies. Robots, aliens, cyborgs, and dangerous bosses. ★ Small size Under 50 mb! ★ Non-stop action! One of the most interesting action games, it will not let you relax even a single second!